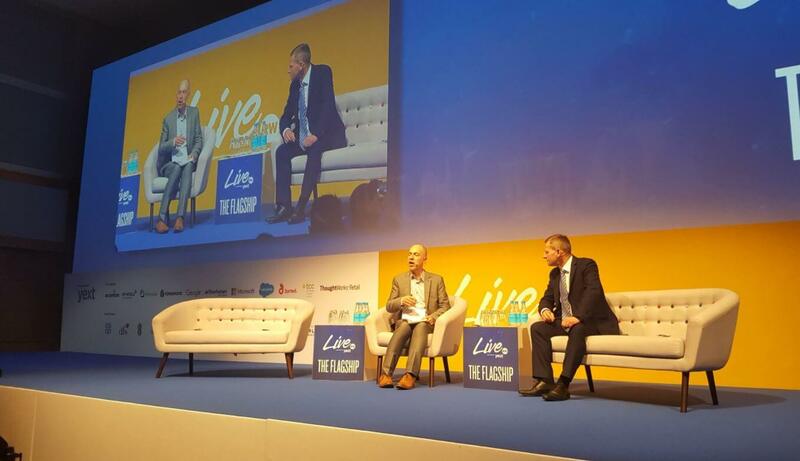 What were the key takeaways from Retail Week Live 2018? ‘The most important 48 hours in retail’, hosted last week at Intercontinental London, The O2, saw over 150 speakers and retail leaders, plus 1700 delegates come together to discuss Retail 2018 and beyond. We identified the key trends at Retail Week Live set to shape retail operations and the customer experience this year. The opening address at Retail Week Live really set the tone for the Conference, with Retail Week’s Managing Director Chris Brook-Carter welcoming a buzzing audience to “the digital revolution”. However, rather than a revolution to come, this is the world we’re living in right now. Digital is not a separate entity, but it is the means of our current existence – whether we like it or not. “The danger of fixating on the past is that it becomes an ill-advised defence against the radical scale of change we as leaders must now bring about” – Chris Brook-Carter. On the theme of leading and inspiring change, there were many examples of AI dominating the conversation at Retail Week Live, as we had experienced in January at NRF. The ‘overhyped’ part of Clarke’s view comes from people viewing AI as “the next big thing”. Rather than “next”, it is the “now” big thing. It is certainly not a gimmick, nor or tech for tech’s sake. AI is woven into the very fabric of our digital existence. The scale of the transformation that AI can bring about is ‘underestimated’. Used in the right way, AI will bring benefits to retailers as well as their time-poor, convenience-seeking customers. However, the journey to AI excellence starts with the common pain point of retailers drowning in a “deluge of data” that they don’t know what to do with – a worrying sentiment expressed by M&S’ boss Steve Rowe. The first and final miles in retail were repeatedly addressed as key areas for disruption. AI makes conversational commerce more connected and more personalised. For example, Ocado’s adoption of AI means that if a customer asks its voice-enabled device “add milk to the basket”, AI will have learned which milk product it is. Similarly, using voice technology to “add instant order” to your weekly grocery basket means a pre-curated list of what Ocado thinks forms your weekly basic shop. At the final mile (delivery), AI will centre on driverless vehicles. Whilst driverless deliveries still seems a few years away, the concept marks the move from a ‘push model’ to a ‘pool model’. Instead of a retailer – you can decide at short notice. 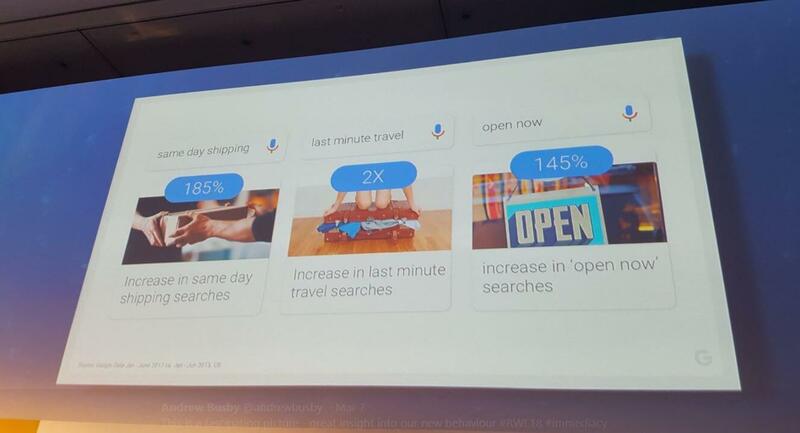 24 x 7 availability is the order of the retail day. 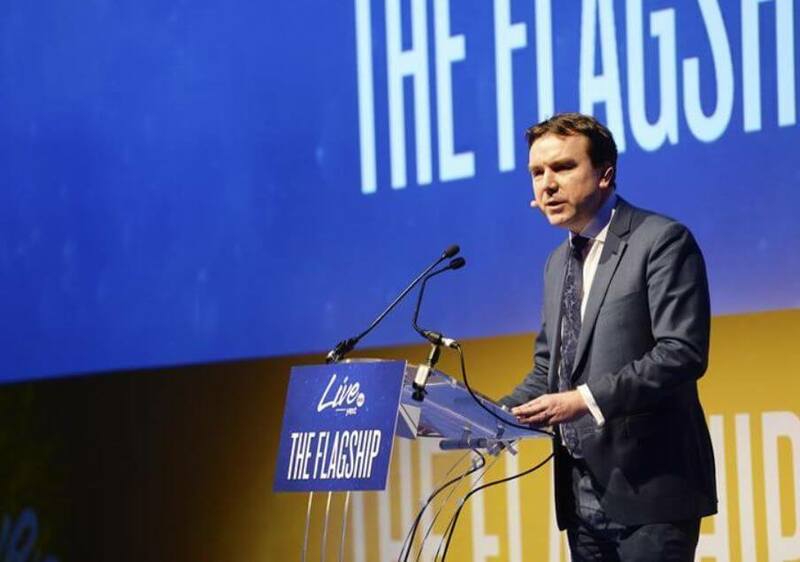 Retail Week Live was also the centre of retail breaking news, as the new Minister for Retail Andrew Griffiths announced the creation of the Retail Sector Council by the Government, to develop policies to help the retail industry. It will be co-chaired by industry stalwart Richard Pennycook, Chairman of Fenwick, The Hut Group and Howden Joinery Group. Senior management from Boots, Amazon and other leading retailers will sit on the Council, as well as the British Retail Consortium. Pennycook emphasised the importance of the Council being a two way dialogue, with both sides offering insights and value to the partnership. Retail is of systemic importance in the UK, not only as one of the largest employers, but as a driving force to generating GDP. What were your key trends from Retail Week Live 2018? Post them in the comments below.